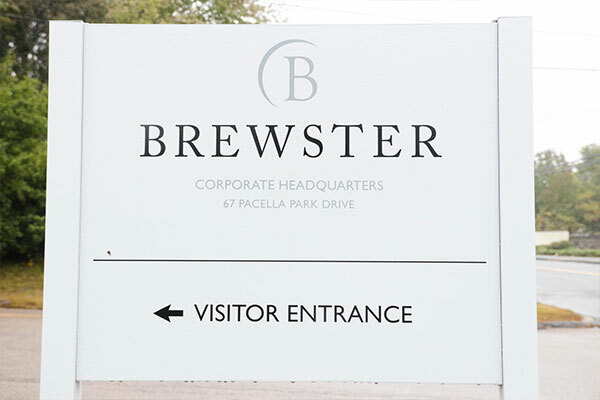 Brewster Home Fashions, Fine-Décor, and Brewster China are always looking for inspired individuals for various positions on our global team. 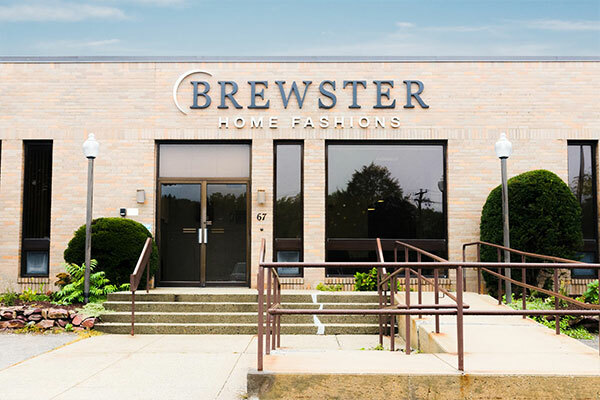 As the world's largest independently owned and operated manufacturer and distributor of wallpapers and home decor products, our history, people and philosophy distinguish Brewster Home Fashions from other companies. If you are creative, dynamic and passionate, we would like to hear from you.